When a new player enters the cryptocurrency mixing market and releases a utility that proves that the competition’s services are in fact not anonymous, you know that the time for empty promises of anonymity is over. This is exactly what BestMixer did with their Coin Anonymization Event (CAE) checks. The utility heralded a shakedown in the industry that saw bitcoin mixers desperately scrambling to plug the holes in their systems that made their transactions vulnerable to being tracked. 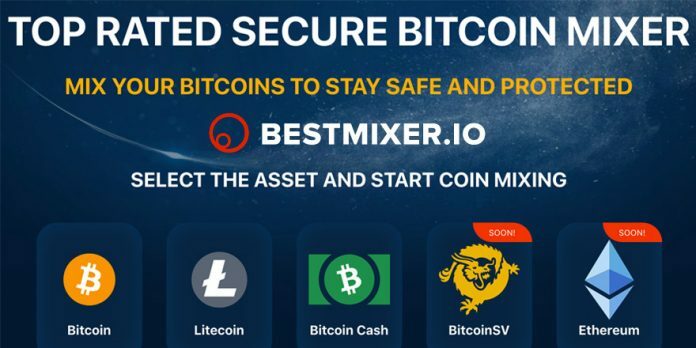 In its quest to become the best bitcoin blender, BestMixer did not stop there, but has implemented robust security across every transaction, including features such as a Tor-compatible version of their website, full SSL security, and a delay of a few minutes for each receiving address. 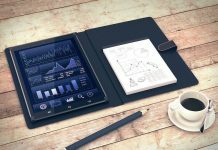 In addition, the company has released a number of innovative and unique tools, not only to strengthen the anonymity of transactions, but also to improve their customer’s experience. These include a module with three different pools from which bitcoins can be used for mixing, the release of their Mixing Strength Meter which assists new users in determining if they are applying the correct mixing principles and a step by step video tutorial that will guide them on correct btc blending. Furthermore, the service is available in no less than 11 languages and is not restricted to a single cryptocurrency like Bitcoin, but caters for anonymous transactions across all of the major cryptocurrencies including Bitcoin, Litecoin, Ethereum and Bitcoin Cash. The API provided to developers allows them include the service on their own website, and they have some of the lowest service fees in the industry, starting at 0.5% although this commission may decrease to 0.25% with the use of a special cumulative code. A specific point of interest is BestMixer’s decision to divide their reserves into three pools, each of which fulfills specific goals. This move is unique in the industry and again underscores BestMixer’s desire to be known as the best bitcoin blender. It should be emphasized that the efficiency of CAE, Coin Anonymization Event, is the same when any of these pools are used. 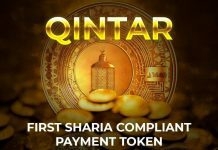 The difference is in the initial history of coins accepted into the pool. New reserves for Bitcoin, Ethereum, Litecoin, Bitcoin Cash and Bitcoin SV blending. Three types of reserves are provided for mixing – Alpha, Beta and Gamma. The coins used in the Alpha pool come from existing clients. Most blenders on the market use this model. When huge transactions are done in the Alpha pool, some of the coins involved are moved to the Beta pool, which is supplemented with private reserves and investors’ coins. The Gamma pool is completely separate from the other two and is we formed from private reserves and investors’ coins. This pool will be of interest to customers who also would like both to break the connection between their old and new addresses and to be sure of getting coins from a reliable source. Although BestMixer is a relatively young company, this plethora of features aimed at providing both unrivaled security and anonymity of transactions, as well as making the customer experience easy yet enjoyable, makes it virtually impossible to not rate BestMixer as the best bitcoin blender in the game.